Active members can download and play it Here! New clothes have been added. Stability improvements and bug fixes. 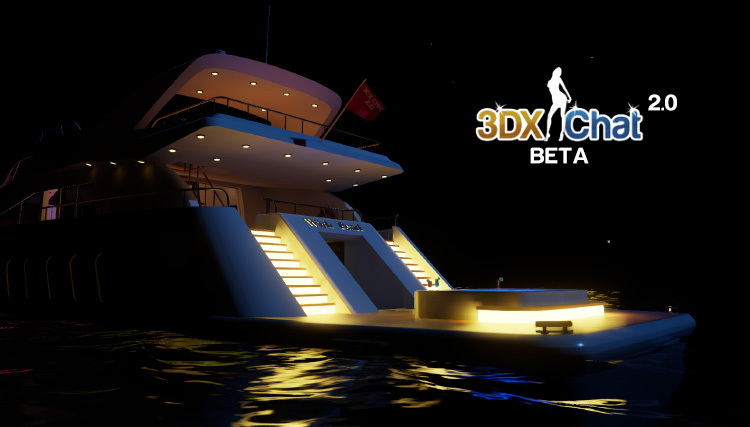 Enter 3DXChat and get 1000 XGold Bonus!